Are you still playing Bingo Bango Bongo? Are you stuck playing the same game because you don’t know any other golf games to play? Don’t worry the Chicago Golf Guy has got you covered. 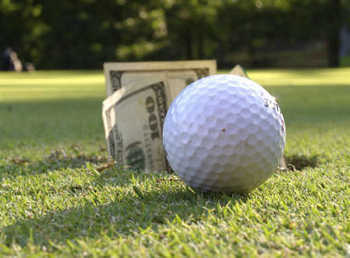 Gambling Games, Variations on your favorite golf games, or just wild and wacky new games. 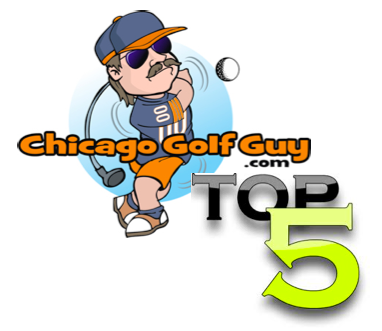 Don’t be fooled by these normal golf gambling games, be sure to check out each one for Chicago Golf Guy variations. I cannot claim that I invented all of these games, or any really, but the variations sure do make any Sunday golf game a lot more fun.